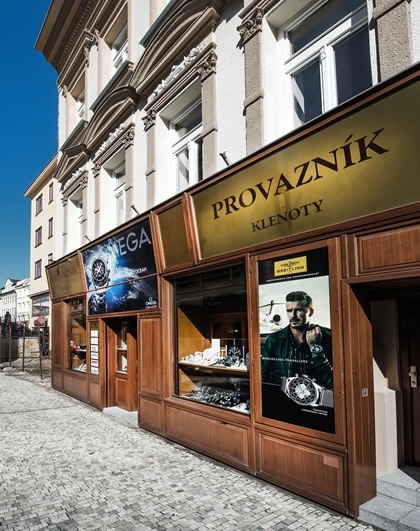 In our stores you will find a wide range of gold and silver jewelry from traditional Czech and foreign manufacturers and a large selection of quality branded watches, clocks and accessories. The highlight of our offer is a wide variety of beautiful jewelry with natural diamonds and gems from our own exclusive production. 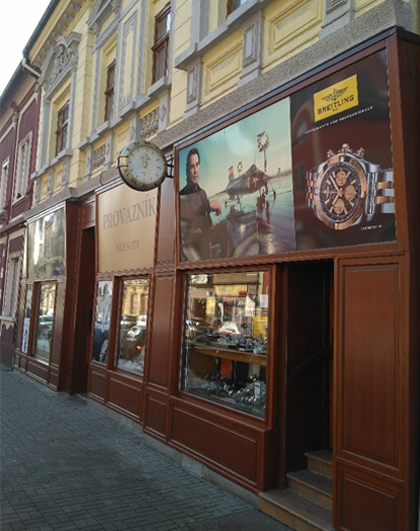 We are also the official retailer of luxury swiss watch brands like Zenith, Breitling, Omega, Tag Heuer, Longines, Rado or Montblanc. 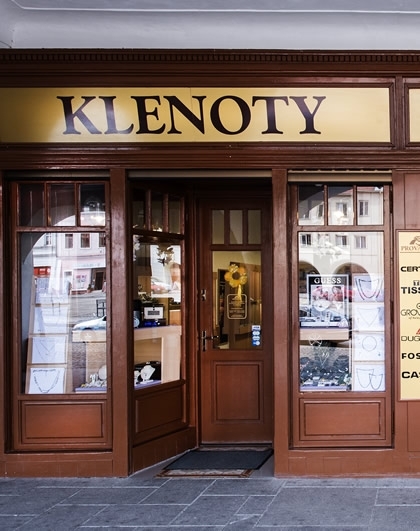 This brand also includes a comprehensive range of luxury stationery and other accessories. For each product purchased from us you are guaranteed with a full after sales service!